Tropical Cyclone Savannah weakened and “lost” its eye as high clouds filtered over it. Tropical Cyclone Savannah weakened and “lost” its eye as high clouds filtered over it. 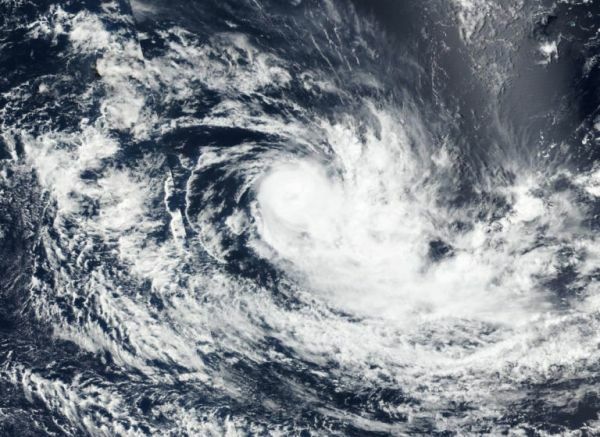 NASA-NOAA’s Suomi NPP satellite passed over the Southern Indian Ocean and captured a visible image of the tropical storm that revealed high clouds had moved over its eye.